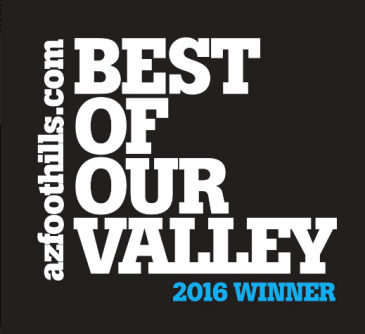 Bella Vista is a gated community in Scottsdale with several different types of condos to choose from. There are apartment style condos in a three story building with elevators and underground parking. There are also town homes and patio homes on the perimeter of the community. Bella Vista is a large community with amenities to match. There are four pool and spas, community BBQ’s, a fitness center and a private putting green. It was built in 2004 and there are numerous floorplans to choose from ranging from 885 square feet with a parking space to 1839 square feet with a private 2 car garage. 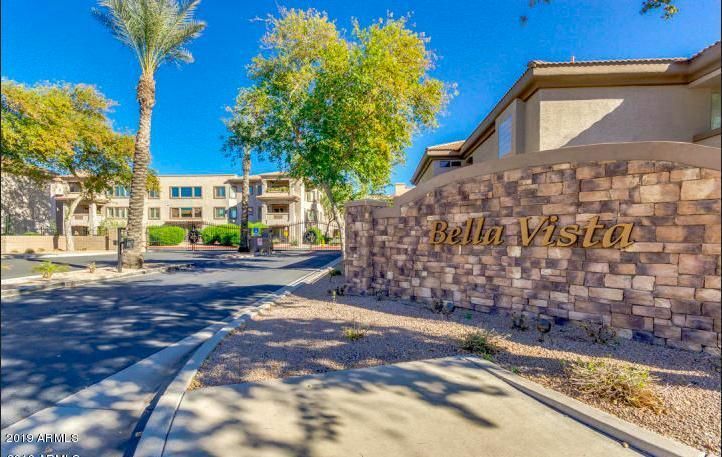 Bella Vista Condos are conveniently located close to the Loop 101 Freeway in Scottsdale. 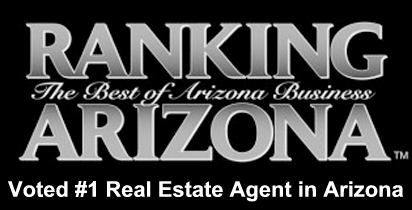 Please contact us with any questions or to make an appointment to view any Scottsdale condos for sale. 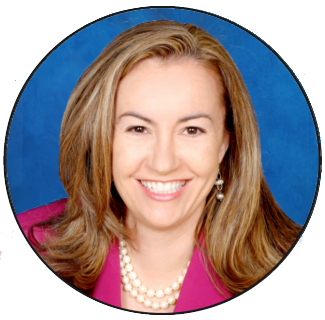 Click the link to Schedule a showing or call Carmen Brodeur at (602) 791-0536.